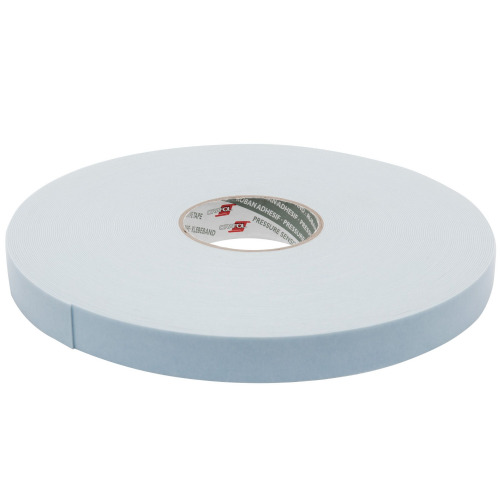 Try using our 5464 white double sided foam tape for those outdoor bonding applications. 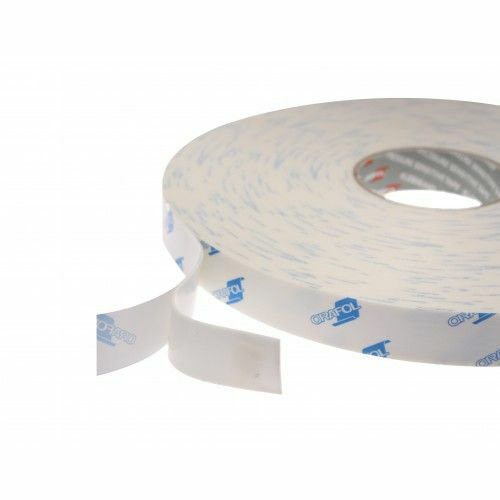 This incredibly reliable double sided foam tape has a high tack acrylic adhesive which makes it the perfect choice for bonding plastic trunking and PVCu extrusions. This foam tape can withstand temperatures up to and including 100°C which you simply will not get from the economy foam tape products. 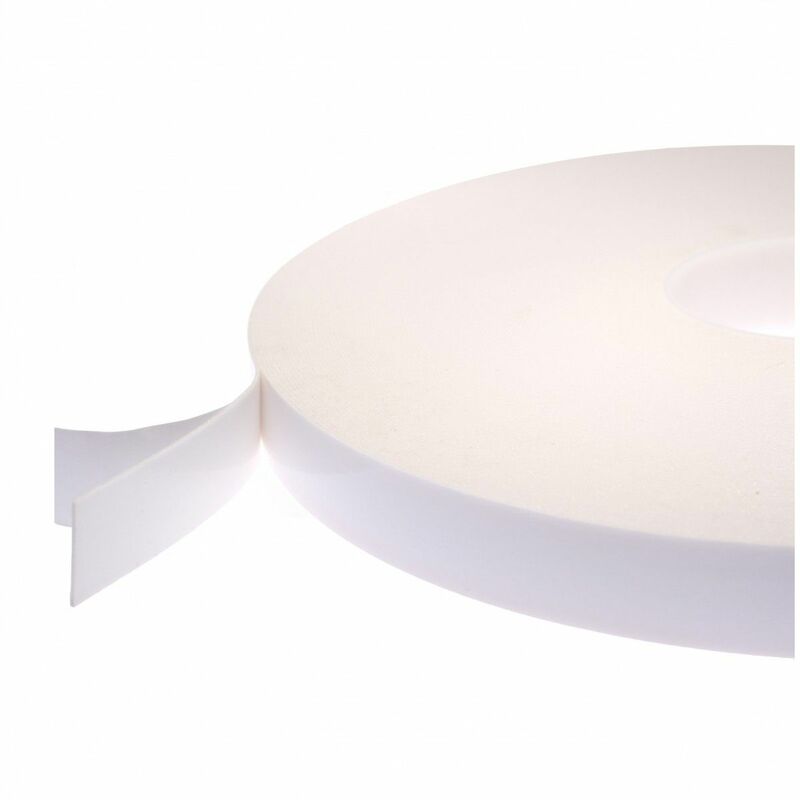 5464 is made from a closed cell PVC foam which means it will create a water seal if required. 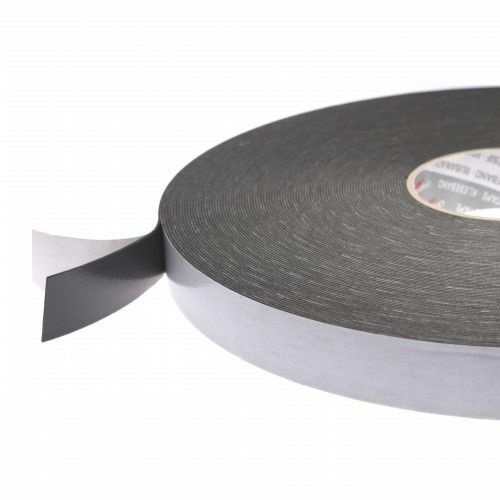 We have sold this double sided foam tape for may years mainly into the point of sale, sign making and window fitting trades. 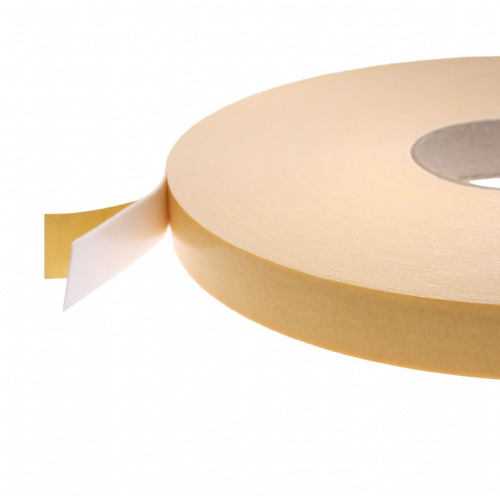 This foam tape isn't the cheapest foam tape we offer but performance wise you will not find a more superior product.